They say you never forget your first time…Some bands are about to experience Cadott for the first time. Get to know ’em before July. Ready to check ’em off your bucket list? 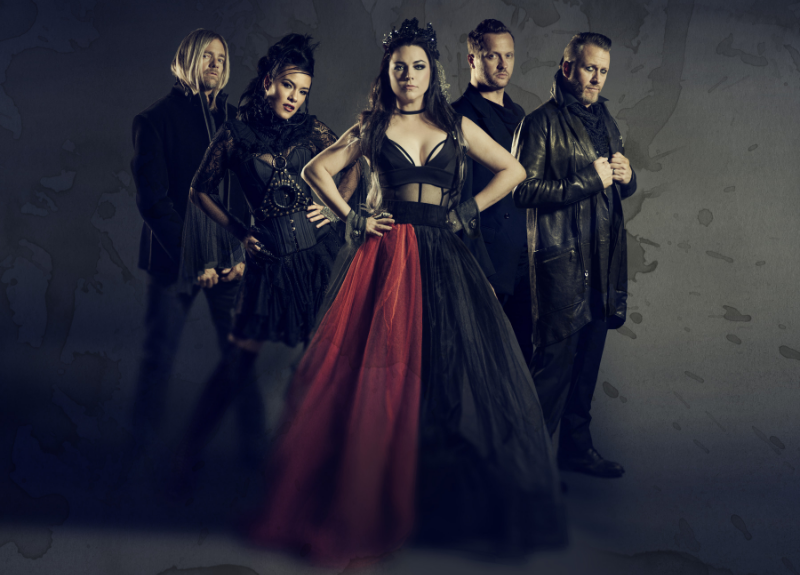 Evanescence released SYNTHESIS, their first album since 2011, at the end of 2017. And they’ve been bringing the reimagined hits to life with electrifying shows ever since. With only a dozen dates on their 2019 tour, Rock Fest is their only stop in the Midwest. See them tear up the Main Stage on Thursday, July 18th. It’ll be a thrilling performance you won’t soon forget. 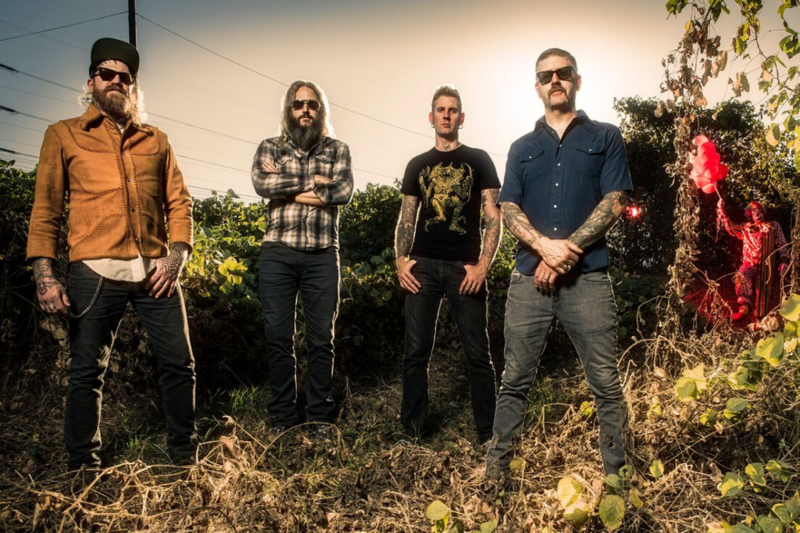 From winning Grammys to being in Academy Award winning films, Mastodon has made a name for themselves. Their latest album, EMPEROR OF SAND, was born from guitarist Bill Kelliher’s mother’s diagnosis of brain cancer. Drummer Brann Dailor explains the title as “…the grim reaper. Sand represents time. If you or anyone you know has ever received a terminal diagnosis, the first thought is about time.” If you want a true music therapy session, don’t miss them on the Main Stage on Thursday, July 18th. 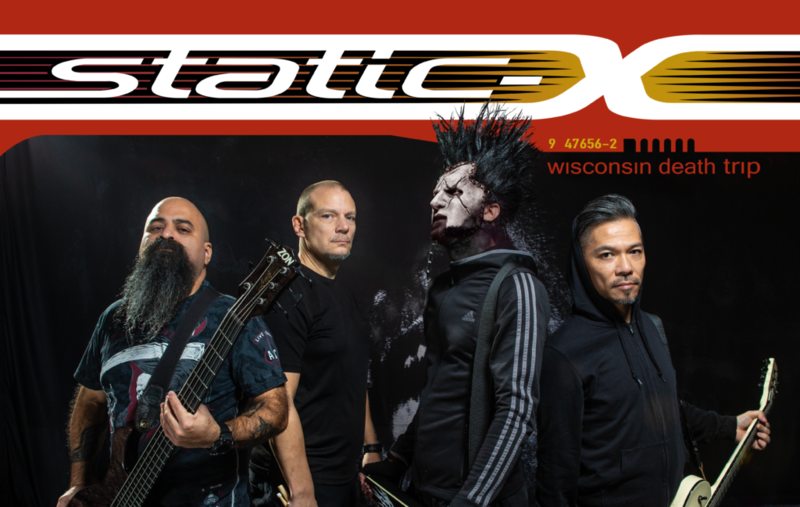 Static-X is set to embark on their Wisconsin Death Trip tour. Both a 20th Anniversary celebration, as well as a tribute to the late Wayne Static. Static-X is also recording new music. PROJECT REGENERATION will feature unreleased tracks Wayne recorded, as well as guest vocalists performing Wayne’s compositions. So who’s on lead vocals for the tour? The band is remaining hush…See for yourself when Static-X plays the Who’s On Top on Thursday, July 18th. You don’t think that’s it for new bands, do you? There’s a whole list of first-timers. Like one of the most downloaded and listened to bands of the genre, Asking Alexandria. And Of Mice & Men, the band that sticks to its identity no matter what changes are thrown at them. And how about Lacuna Coil, Stryper, Bad Wolves, Ice Nine Kills, From Ashes to New, DevilDriver, Sylar, Dope, Diamanteand I See Stars. Let’s show these guys what Rock Fest is all about. And don’t forget to learn the words. Do your homework – listen to Rock Fest 2019 Spotify playlists. Still need tickets? Here’s your answer.